2017 Women Warrior's Workshop with Play For Your Freedom. 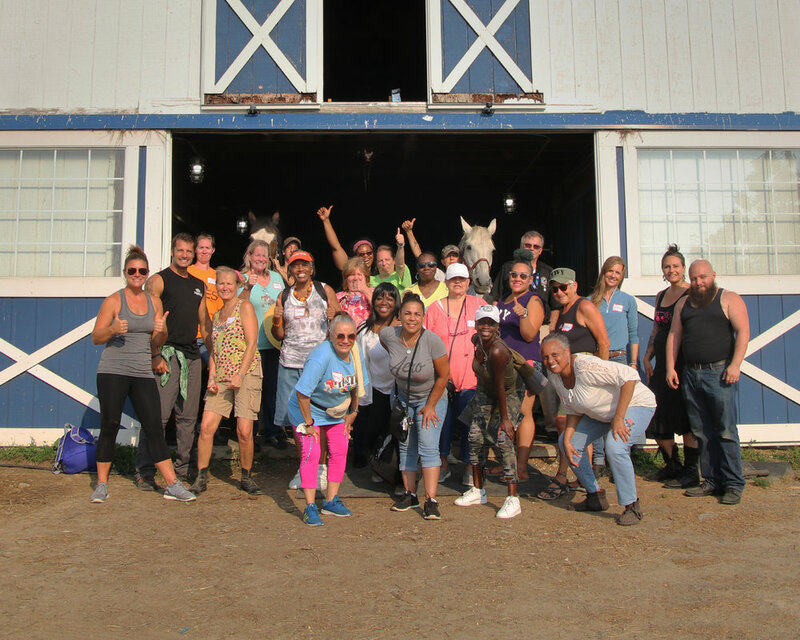 A fantastic group of female vets joined us for a day of equine therapy, sports, yoga and art therapy. There was even a solar eclipse! !